Save the Date for this Weekend! We have just a few places left at our New Speakers in Minority Languages conference, which will feature guest speakers such as Alexandra Jaffe, from California State University, and Alan Davies from the University of Edinburgh. If you want to come, contact Dr Bernie O’ Rourke. You might think that, after the Multilingual Debate on the 23rd March, the staff of LINCS could be doing with a rest. On the contrary, yet again, the department is pleased to announce a leading event on an incredibly topical subject. As we announced back in February, LINCS is holding a conference on New Speakers of Minority Languages. This conference aims to bring together experts on the phenomenon of people who speak a language everyday but are not counted as “native speakers.” This might include people learning a traditional language to try to rediscover their heritage, people who have learned a language following government revitalization programs or even people just deciding to learn another language at an evening class. These are just some of the topics that will be discussed at this one and a half day conference, which will take place in 7 Bristo Square, Edinburgh on Friday 30th and Saturday 31st March. For more details or to book your place, please email Dr Bernie O’Rourke at the address shown on her homepage. In many parts of Europe, traditional communities of minority language speakers are being eroded as a consequence of increased urbanization and economic modernization. While native speaker communities are dying out, at the same time, “new speakers” of these languages are emerging. To a considerable extent this trend is as a result of more supportive language policies at both national and EU levels. 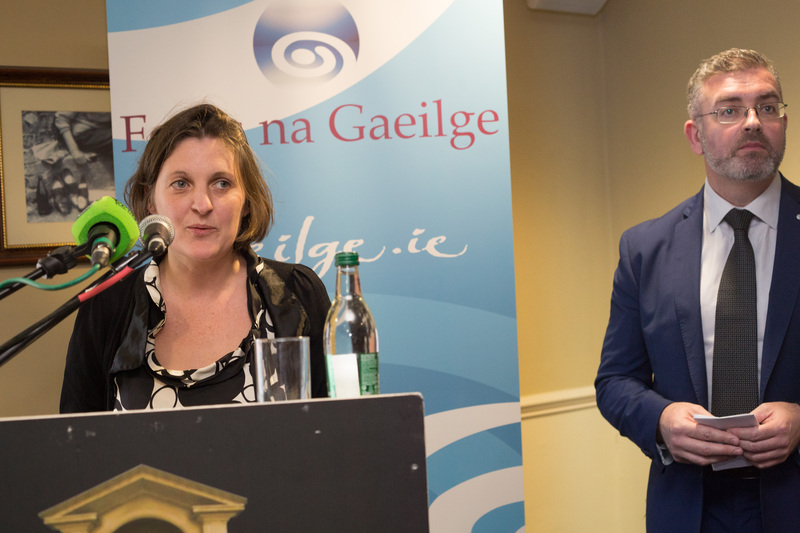 Such policies are in many cases leading to increased provision for these languages through their inclusion in school curricula, the media and other public domains. 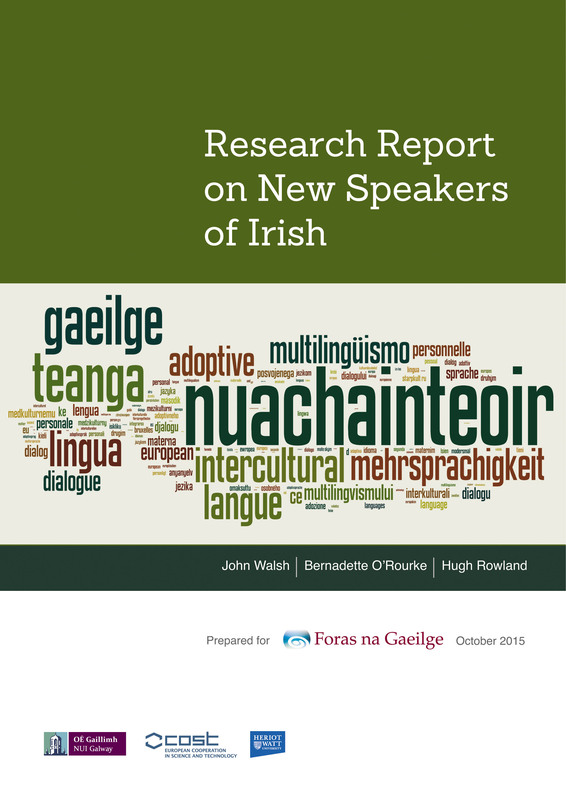 This is giving rise to new types of speakers on whom the future survival of these minority languages is likely to depend. To date, however, relatively little attention has been given to these speakers and their potential role in the future of these languages. 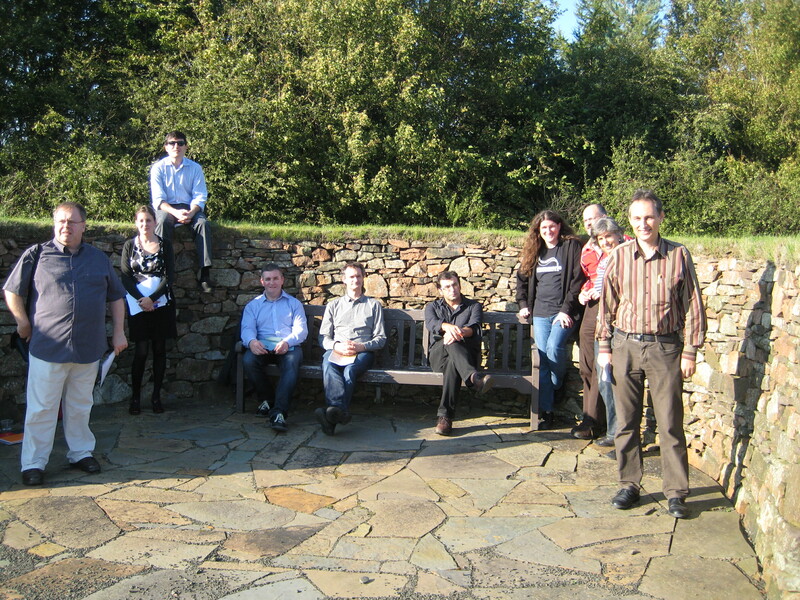 On Wednesday 28th September, over ten scholars from different parts of Europe came together at Heriot-Watt University to discuss the concept of the “new speaker” and to look at the role of these speakers in the future survival of Gaelic, Breton, BSL, Irish, Manx, Basque, Catalan, Galician, Monegasque and Yiddish. The workshop was funded by the Royal Society of Edinburgh and organised by LINCS lecturer, Dr Bernie O’Rourke (expert in Irish and Galician) in collaboration with Dr Wilson McLeod (Gaelic-language expert) of Edinburgh University. The participants on the day included experts from Scotland, Ireland, Galicia, Catalonia, the Basque Country and Poland. These included Dr Ane Ortega Etcheverry (Universidad de Deusto, Bilbao), Professor Graham Turner, (Heriot-Watt University), Dr Joan Pujolar, (Universitat Oberta de Catalunya), Professor Alan Davies (University of Edinburgh), Dr Tadhg Ó hIfearnáin (University of Limerick), Dr Fernando Ramallo (Universidade de Vigo), Dr John Walsh (National University of Ireland, Galway), Dr Michael Hornsby (University of Toruń, Poland), Professor Rob Dunbar (University of the Highlands and Islands), Professor Alan Davies (University of Edinburgh) and Dr Alasdair MacCaluim (Gaelic Officer, Scottish Parliament). A symposium on the topic is planned for the end of March 2012. Watch this space!